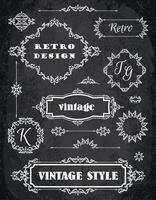 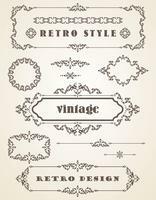 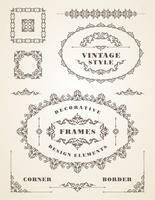 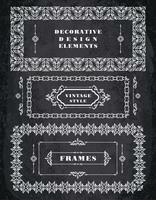 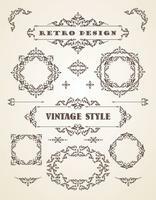 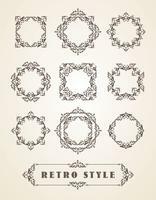 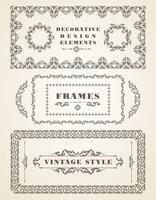 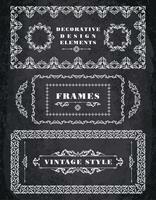 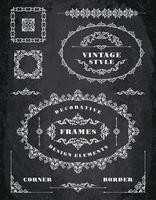 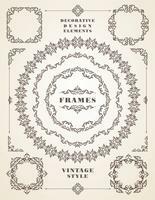 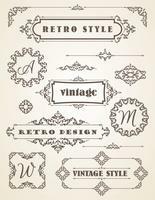 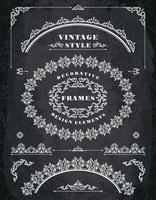 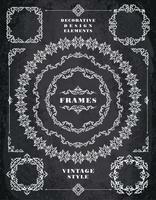 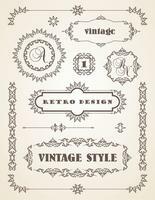 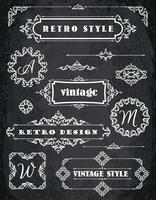 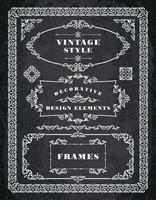 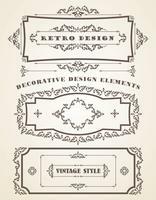 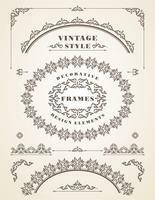 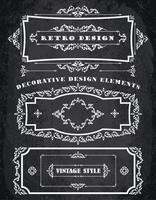 Set of Retro Vintage Badges, Frames, Labels and Borders. 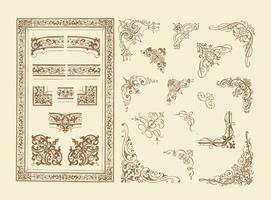 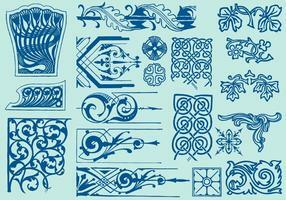 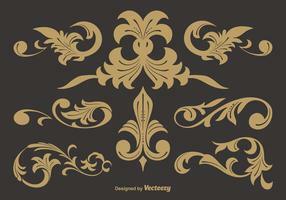 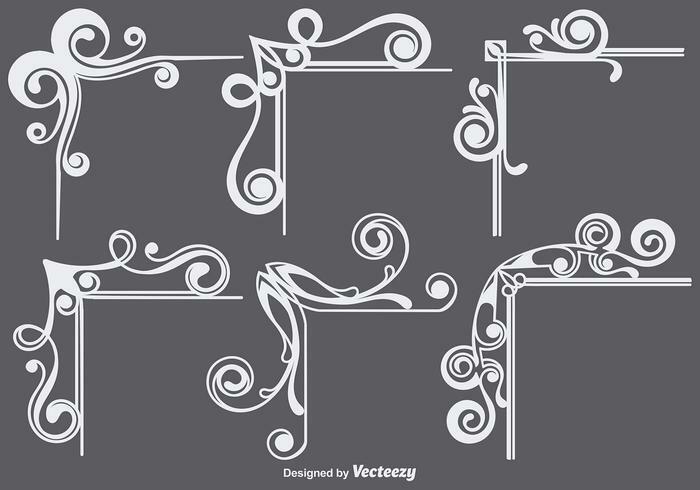 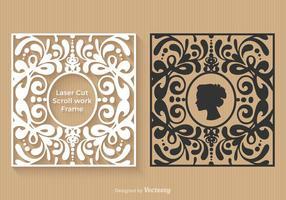 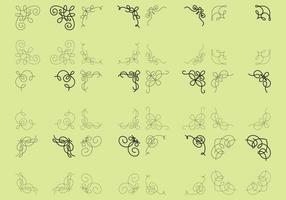 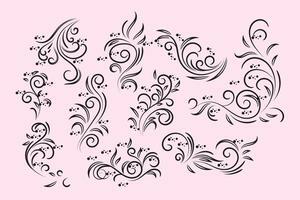 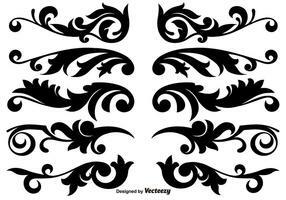 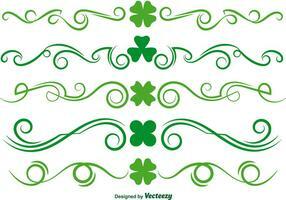 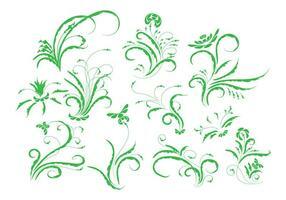 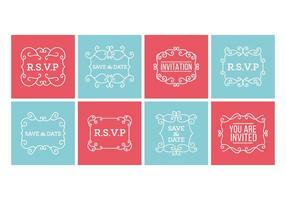 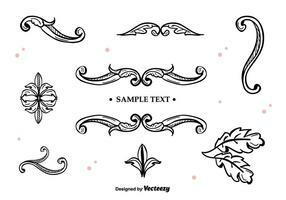 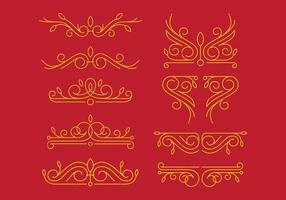 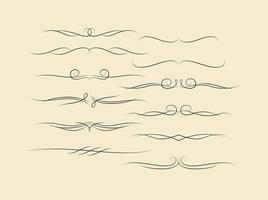 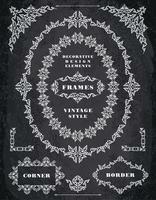 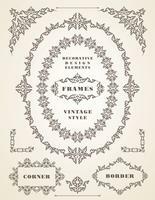 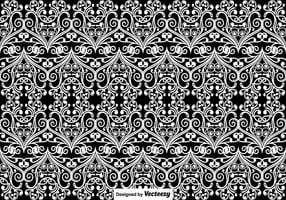 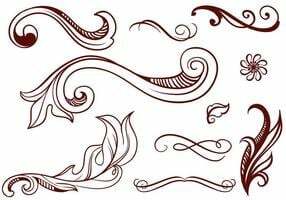 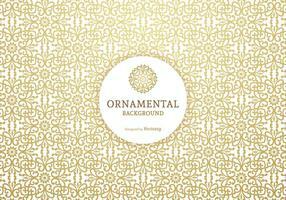 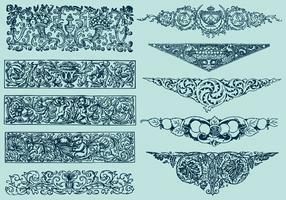 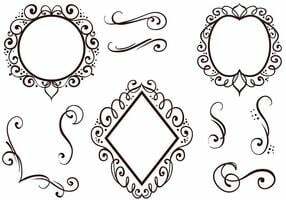 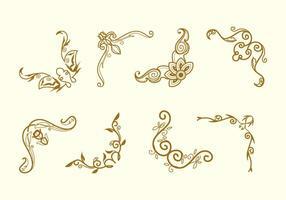 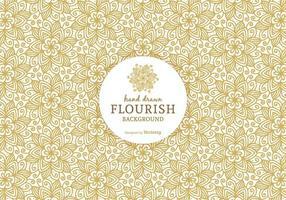 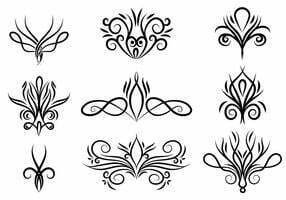 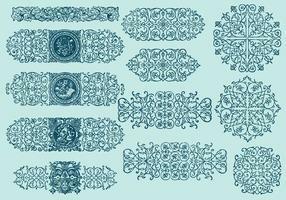 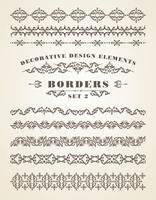 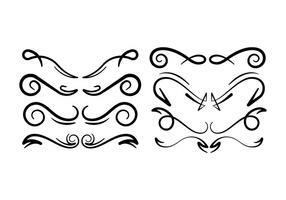 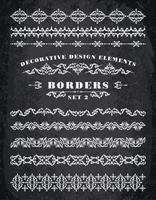 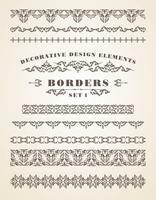 Vector Ornaments Borders. 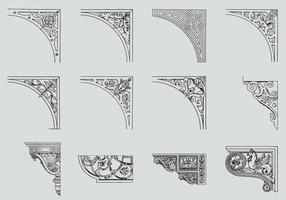 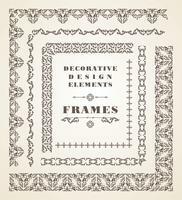 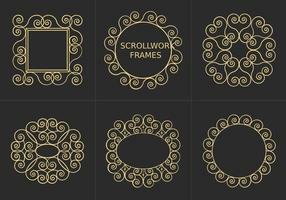 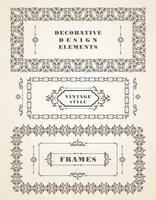 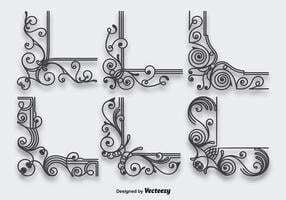 Decorative Design Elements. 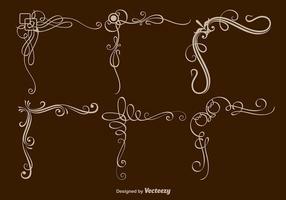 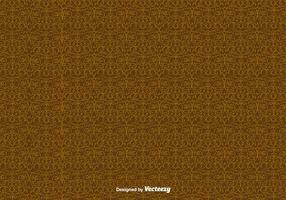 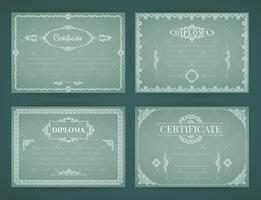 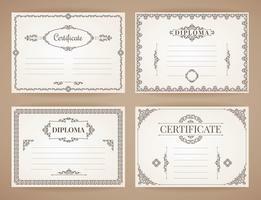 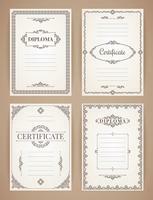 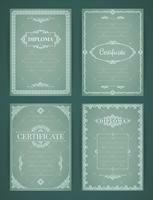 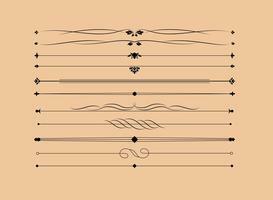 Vector Design Templates Collection for Diploma, Certificate, Posters and other use.